Get on aboard a P&O cruise, and save up to 40% off with a last minute deal. 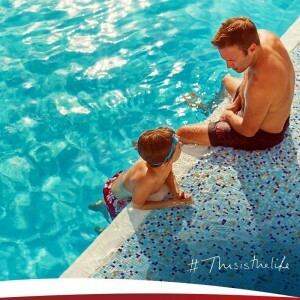 If you need to get away from it all, book a cruise and whisk yourself away to a world of relaxation and enjoyment for all the family. 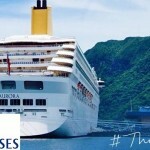 To get the best P&O price take a look at their amazing deals and save 40% by clicking on the link below. All of the special cruise discounts can be booked at their Select Price which includes all the benefits from the premium services listed below. 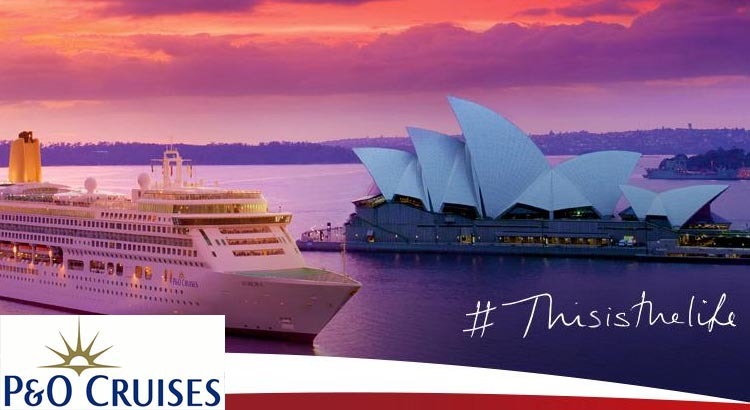 Established in luxury in 1837, P&O Cruises offers a selection of cruises across thousands of holidays for all types of budgets. 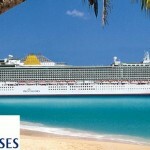 P&O Cruises pride themselves on providing the finest holiday experience for their passengers. Whether your preference is to relax or explore, for two-night breaks or world cruises, you’re certain to be spoiled for choice with P&O Cruises. So where will you travel? How about the Canary Islands, soaking up the sun in the Caribbean, or perhaps enjoying the journey of a lifetime with an Exotic Fly-cruise?